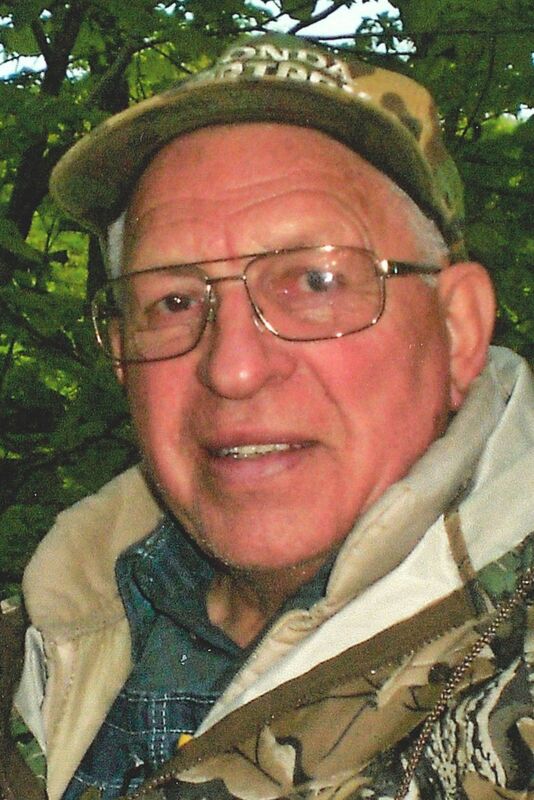 Gerald “Jerry” Melloh Simonson, age 81, of Menomonie passed away Saturday, March 23, 2019, at The Neighbors of Dunn County surrounded by family. He was born April 29, 1937, in Menomonie, to Oscar and Margaret (Melloh) Simonson. He attended Birthman School and graduated from Dunn Co. Aggie High School. On Dec. 23, 1961, Jerry married Janet Britton at the Congregational Church in Spring Valley, Wis.
After being discharged from the service, he worked in the lumber business most of his life, as well as being grader patrolman for the Town of Lucas. He also farmed and raised four children in the Town of Lucas. Jerry loved nature and the outdoors. He greatly enjoyed the trips out west and riding four-wheeler in the mountains. In his spare time, you could find him in his shop using his wood working skills on some project. 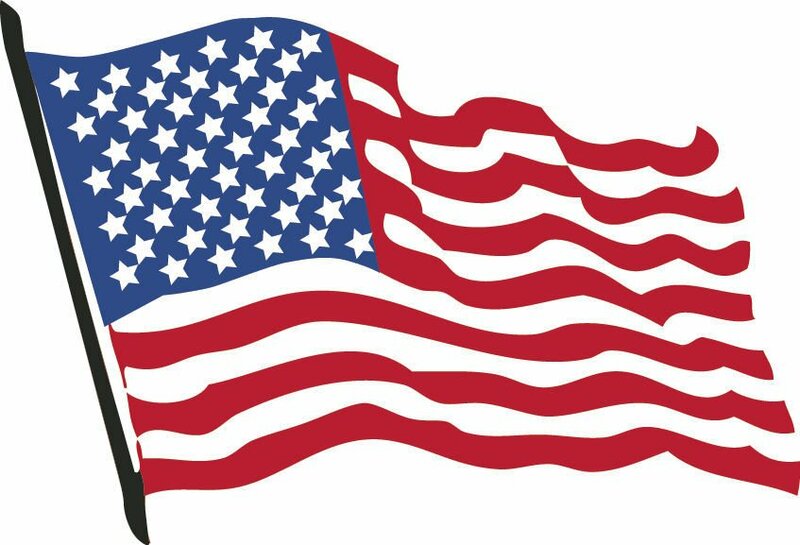 Jerry is survived by his wife Janet; his children, Carrie (Steve) Lahr, Jodi (Richard Munroe, Kim Simonson, Jason (Stacey) Simonson; nine grandchildren, 12 great-grandchildren, a sister, Chris (Darryl) Knospe; and a brother, Gene (Mary) Simonson. He was preceded in death by his parents, Oscar and Margaret Simonson. A gathering to celebrate Jerry’s life will be held from 4 to 7 p.m. Thursday, March 28, at Olson Funeral Home in Menomonie. In lieu of flowers, memorials are suggested to Spring Lake Cemetery in Jerry’s memory.